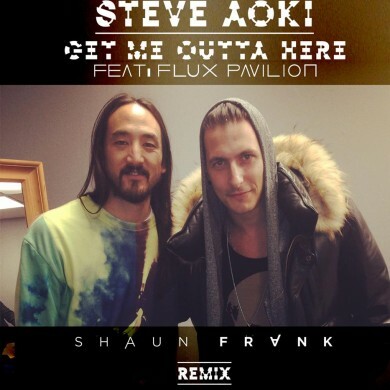 Toronto producer Shaun Frank is showing some amazing production work with his latest remix for Steve Aoki & Flux Pavillion’s “Neon Future” collaboration “Get Me Outta Here”. 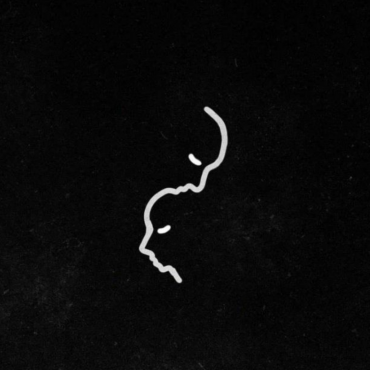 This remix is the latest in a string of impressive releases from Frank, already marking his 2nd of the year behind his original effort JONEZIN’ earlier this month. 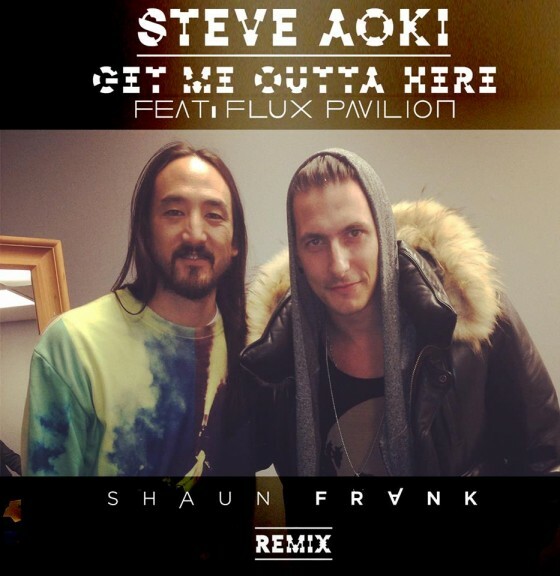 Regularely supported from the likes of Oliver Heldens, and recently added to CAA’s impressive roster, Shaun Frank is looking to enter the upper echelon of budding producers in 2015. 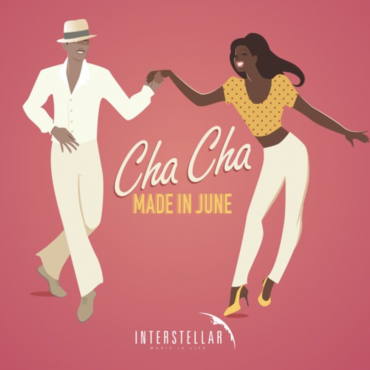 Listen to the full stream above, and purchase your copy exclusively on Beatport HERE.